As spring approaches, many communities are planning to repave local roadways. When doing so, we urge communities to work with a reputable consulting engineer to investigate potential funding sources and develop existing condition evaluations and cost estimates for recommended repairs. 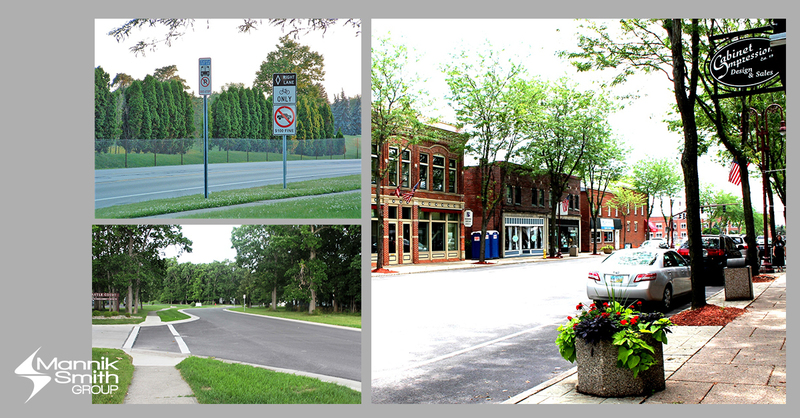 As part of the design process, communities may also want to consider the feasibility of incorporating additional features such as bicycle or sidewalk facilities and improved storm water management into their resurfacing program.